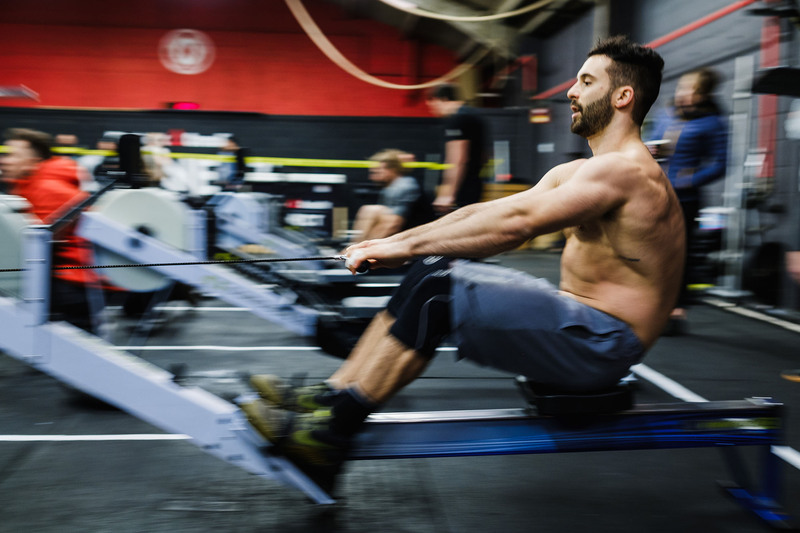 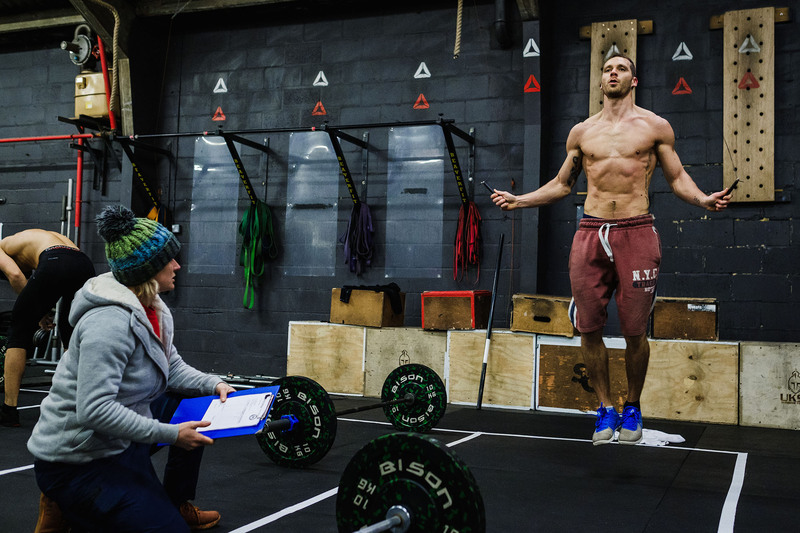 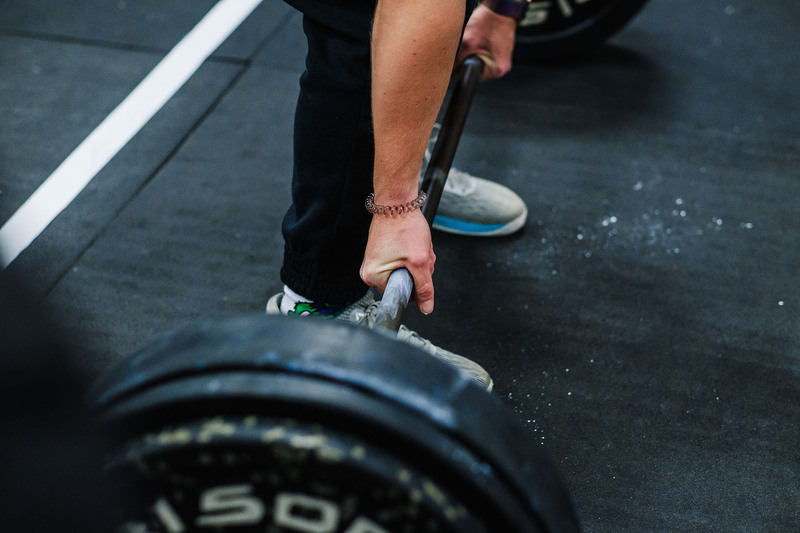 The Crossfit Open are starting this week. 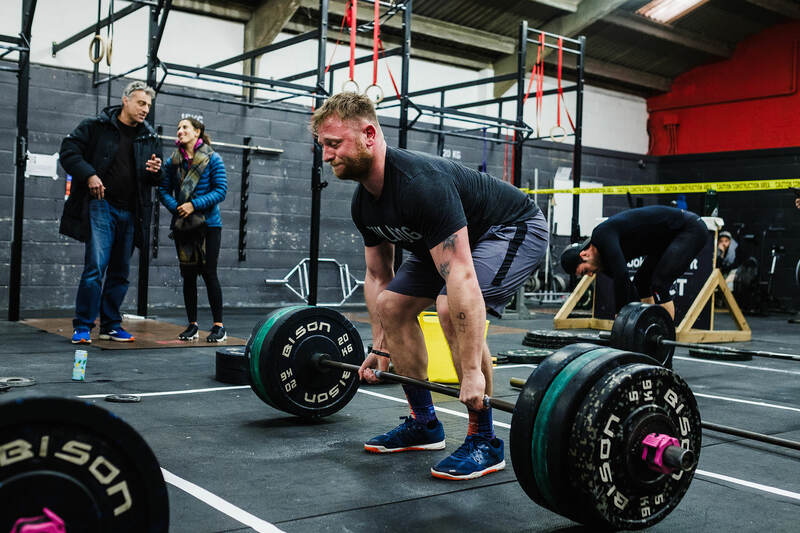 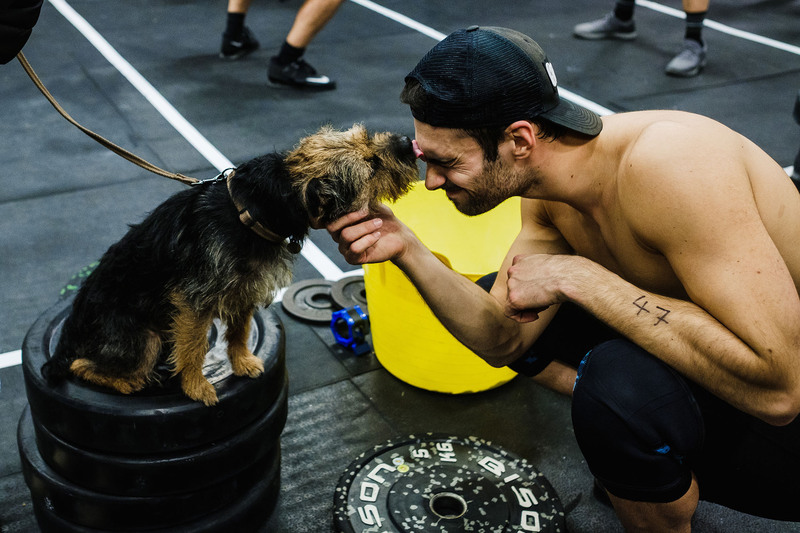 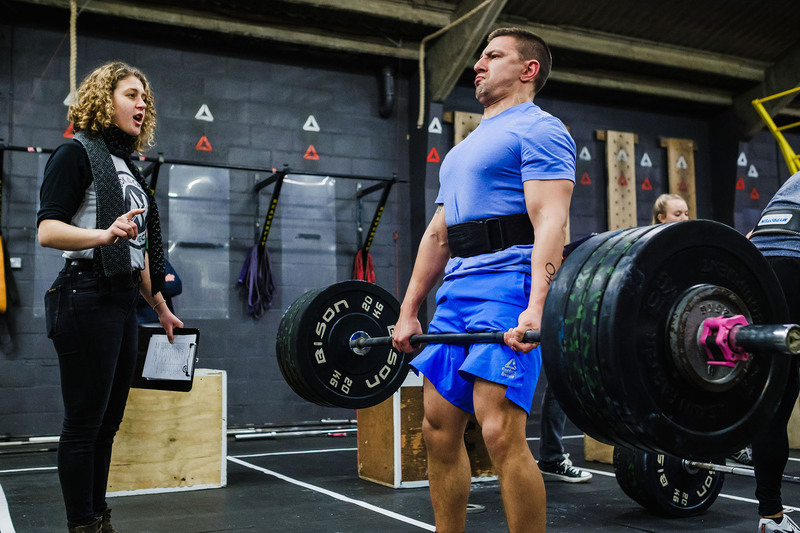 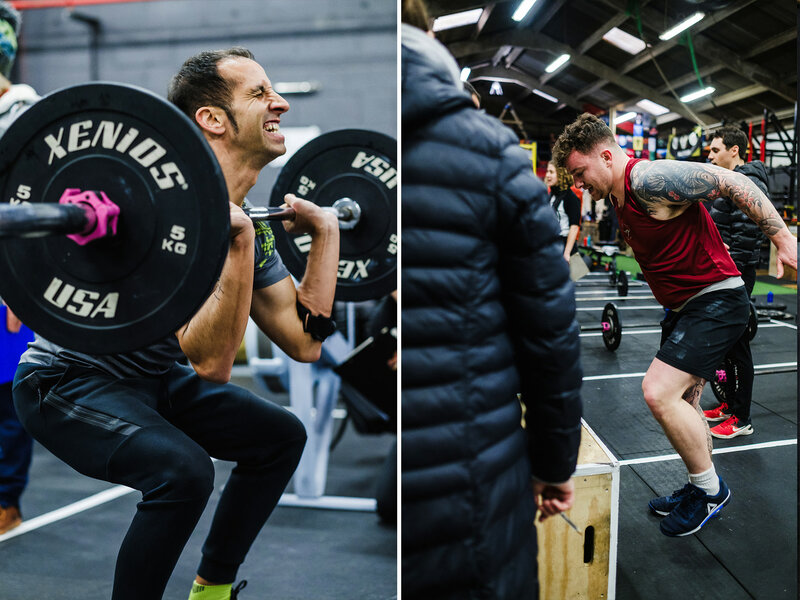 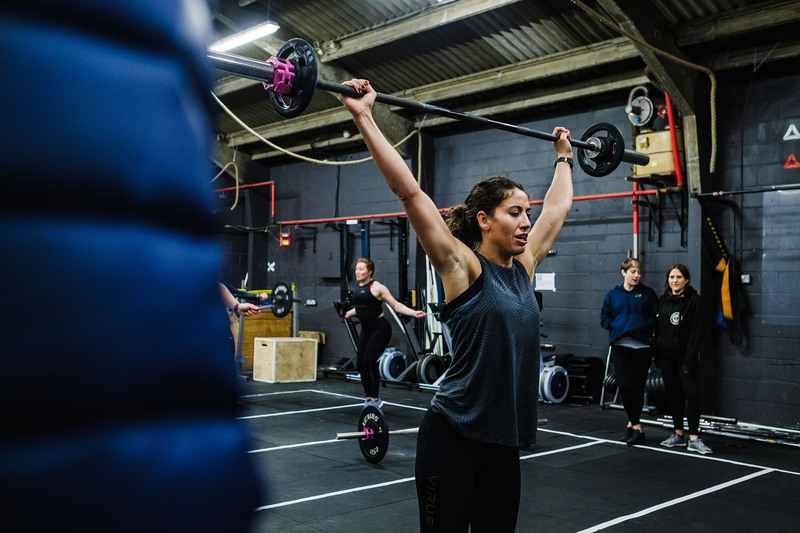 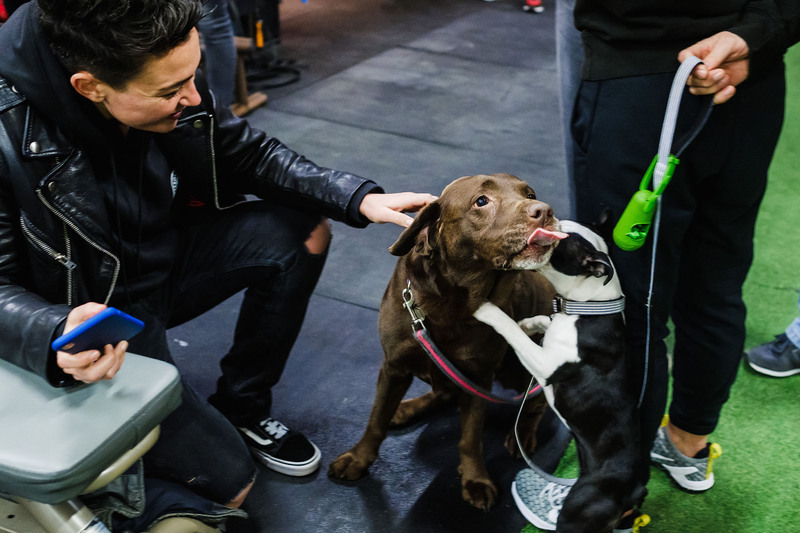 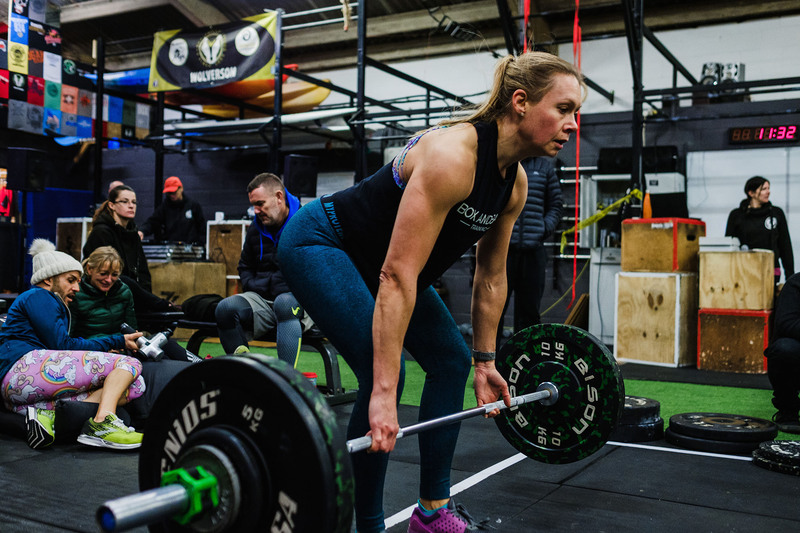 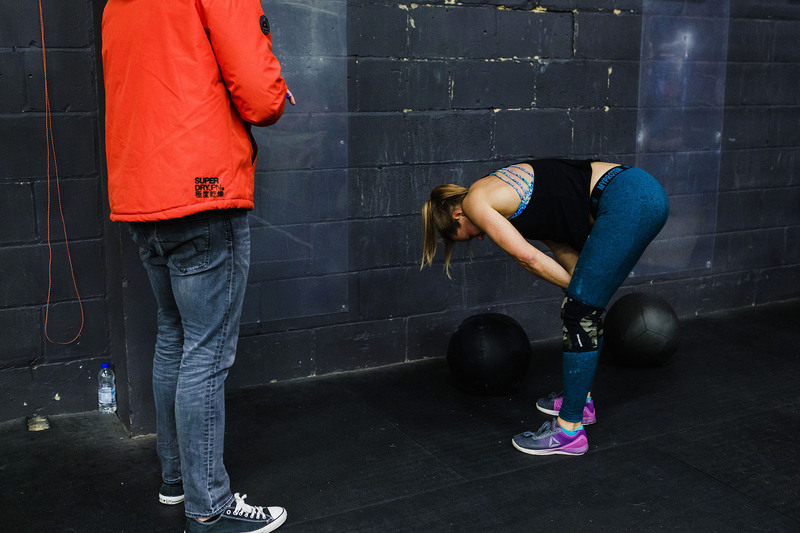 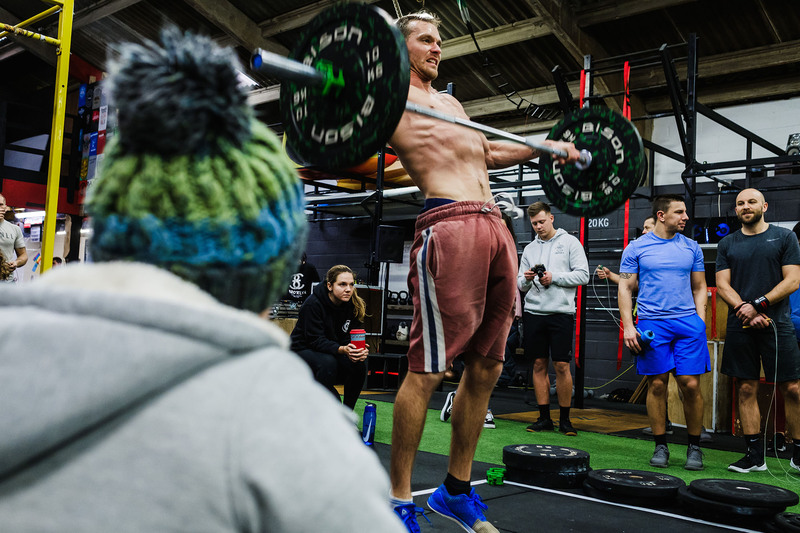 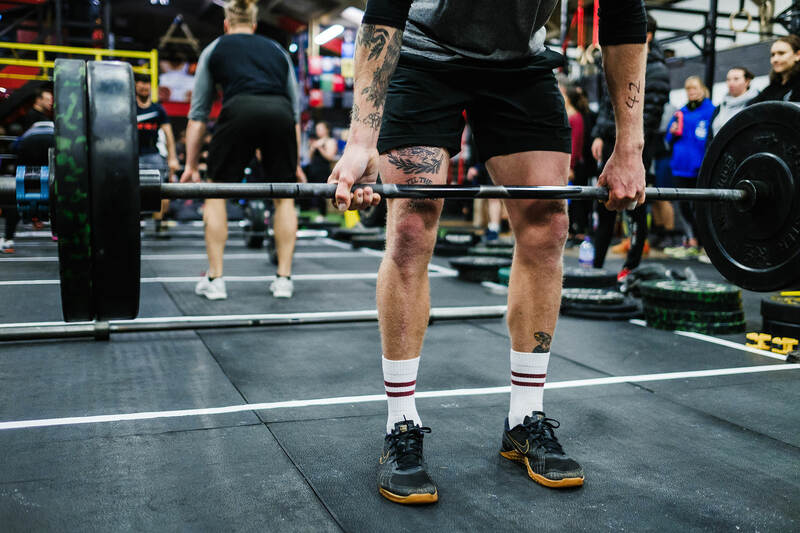 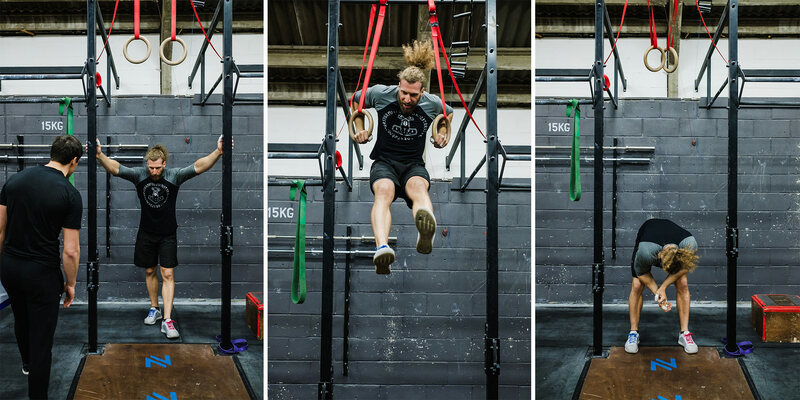 This is the time all crossfitters go a bit nuts – I say that with love and mean it in the most positive way possible. 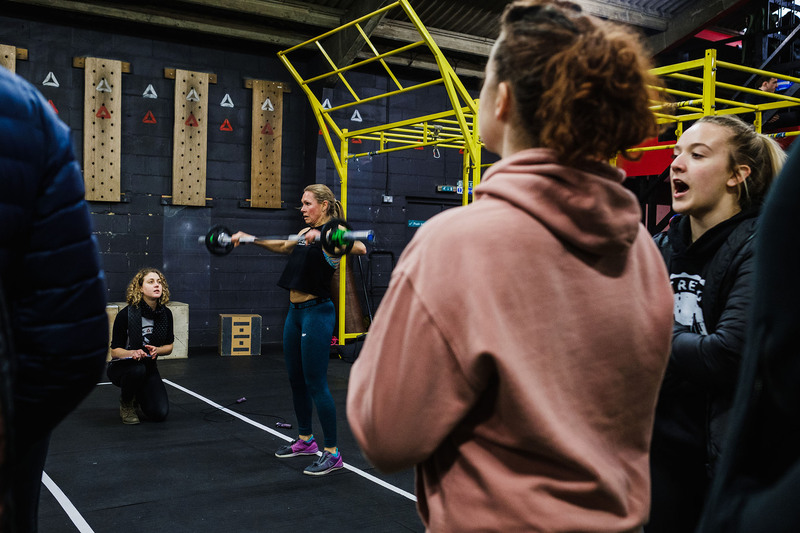 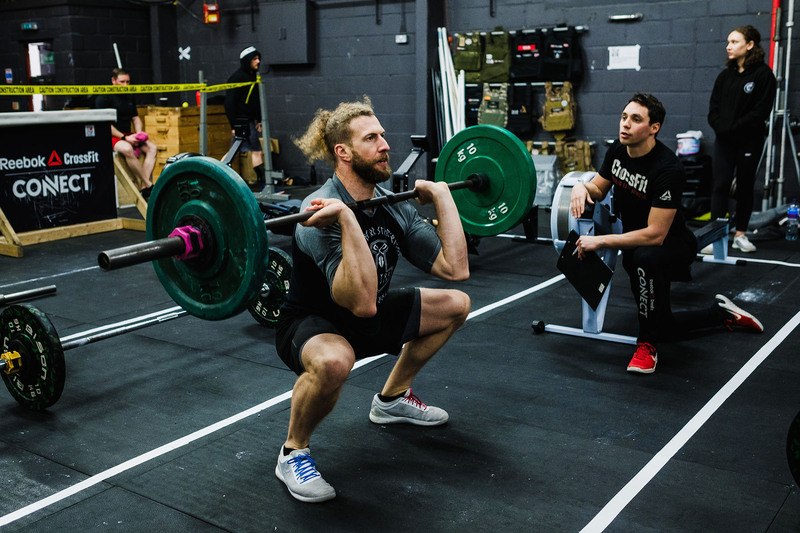 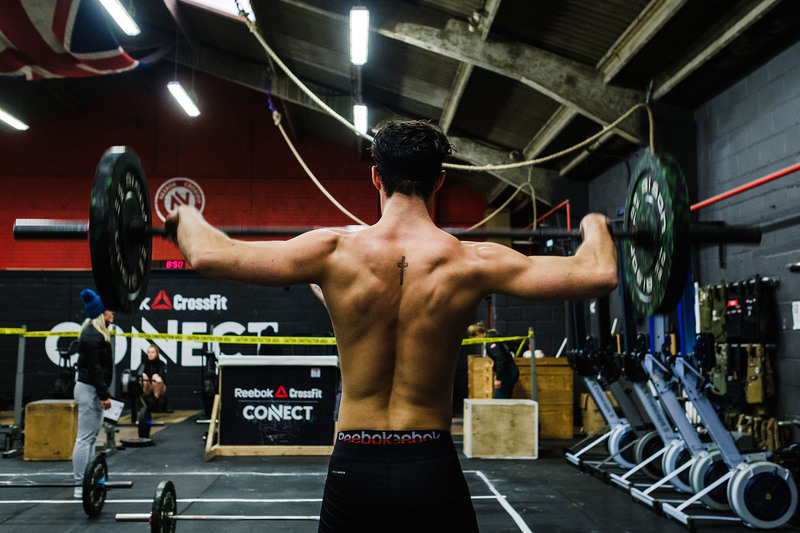 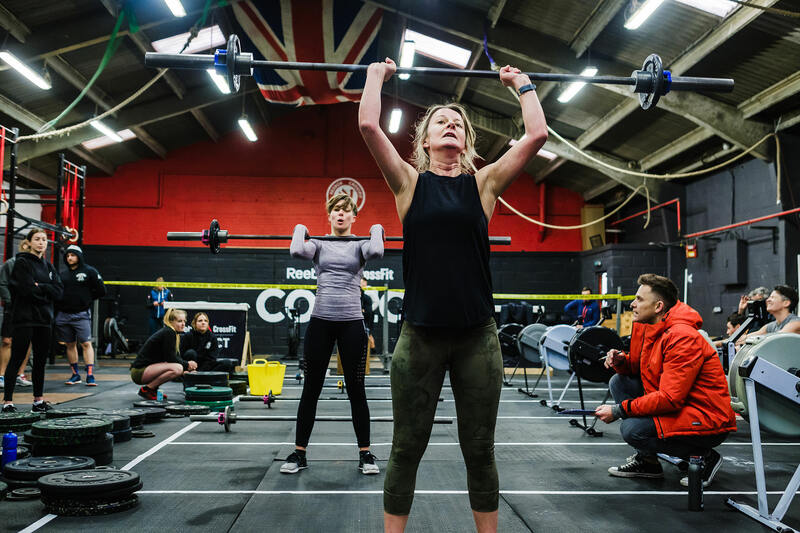 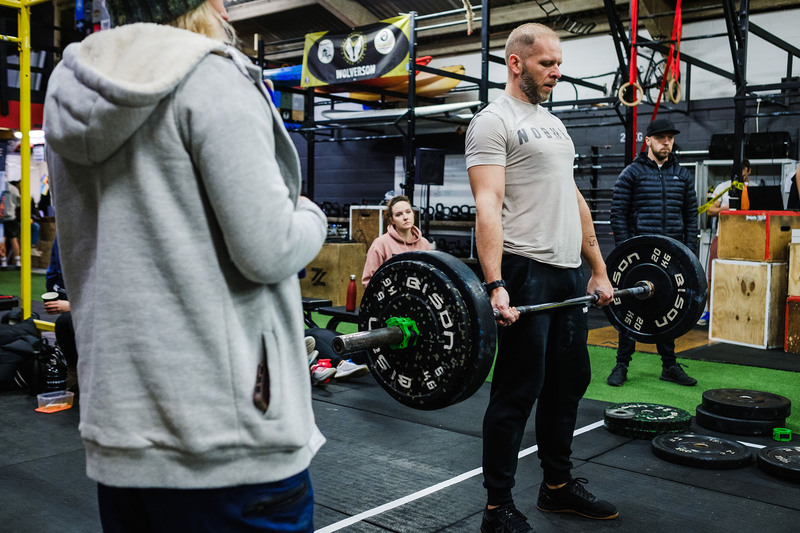 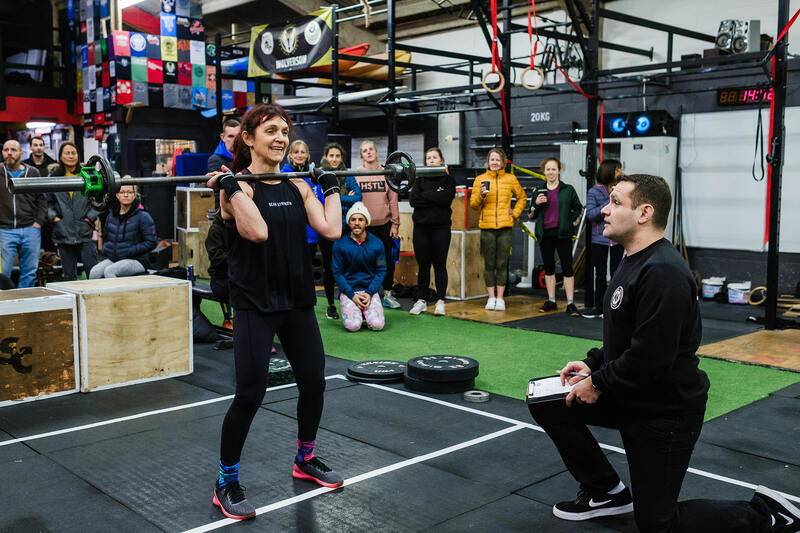 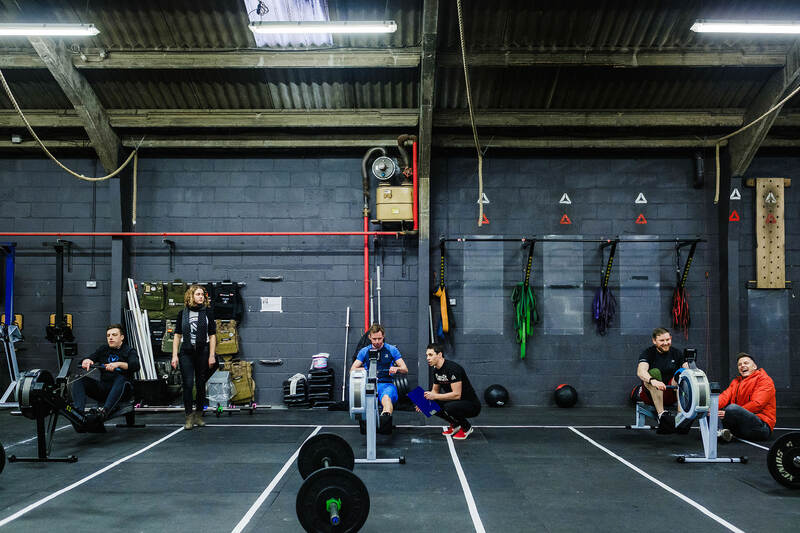 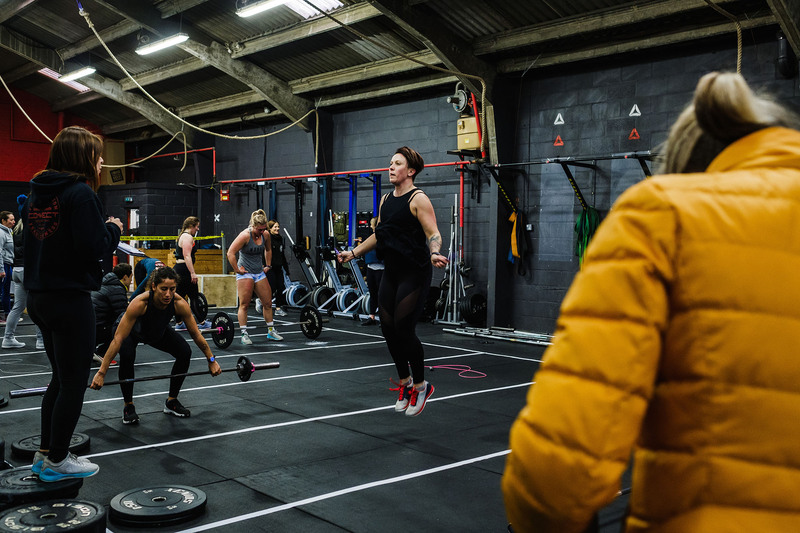 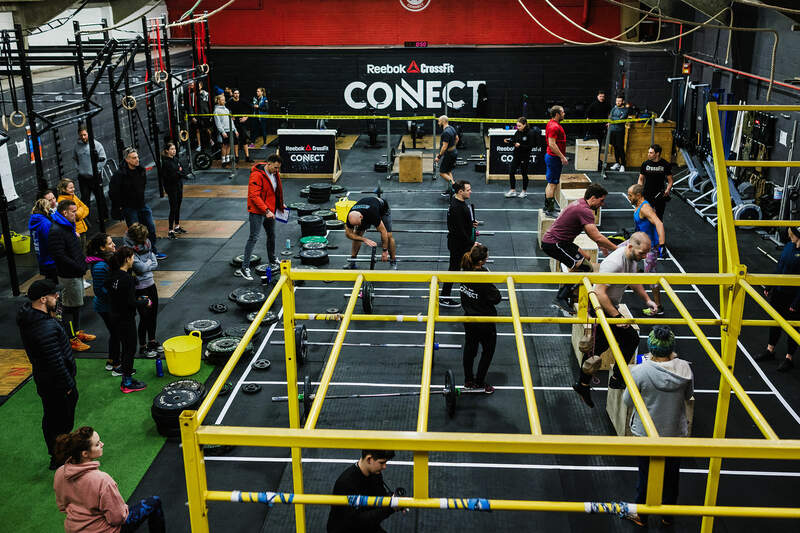 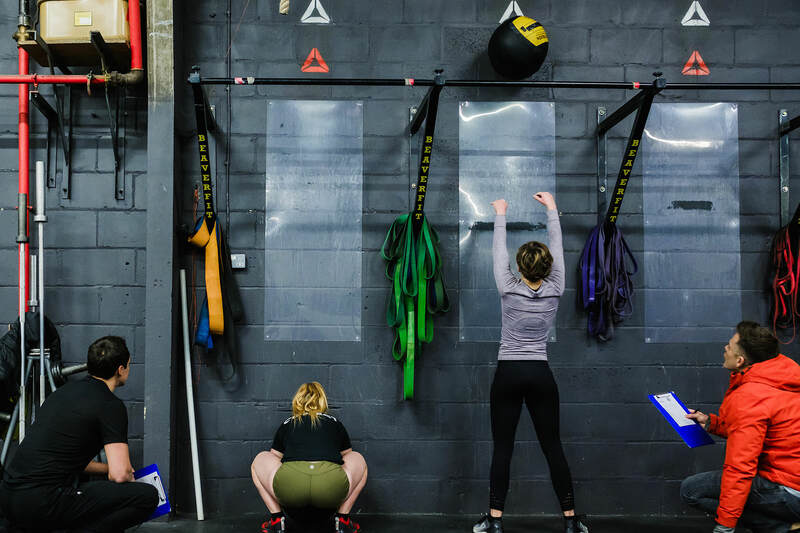 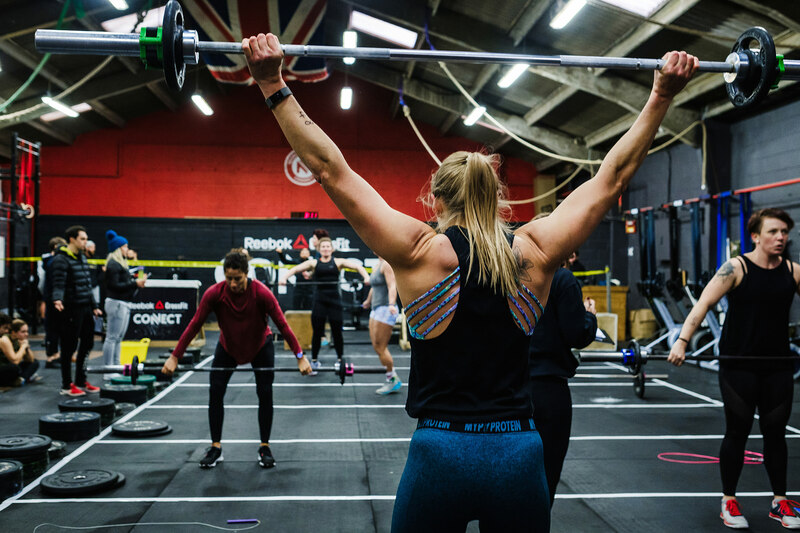 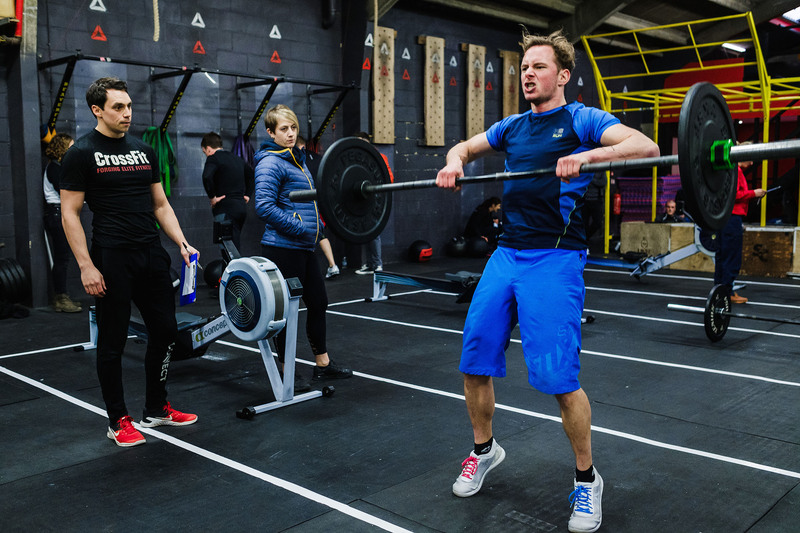 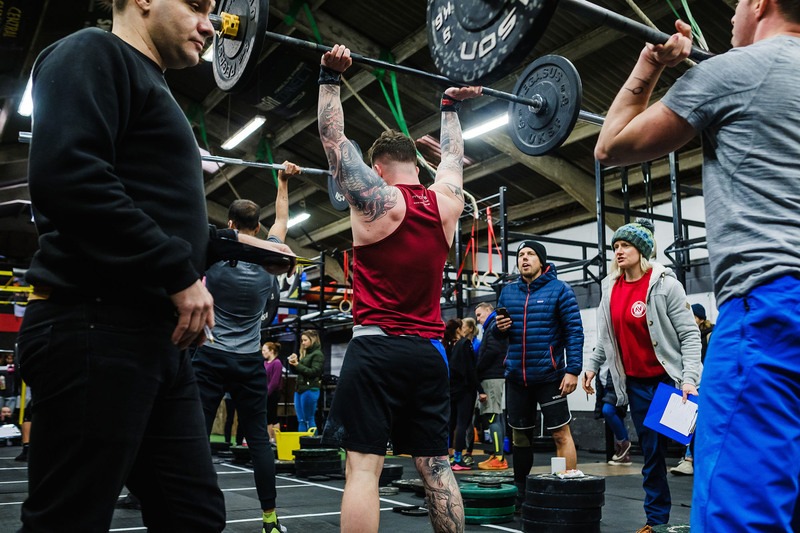 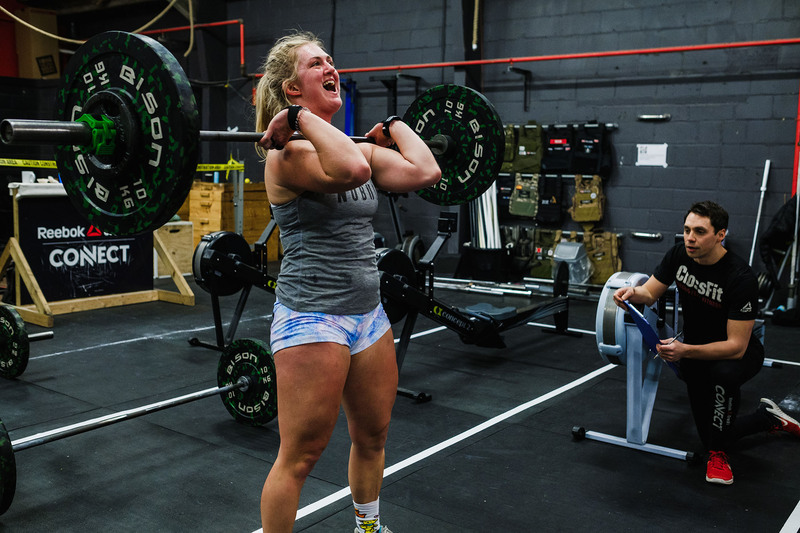 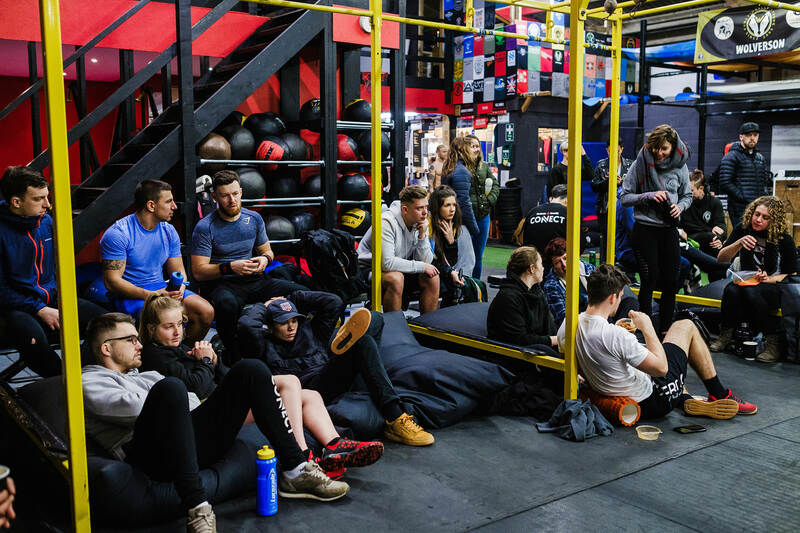 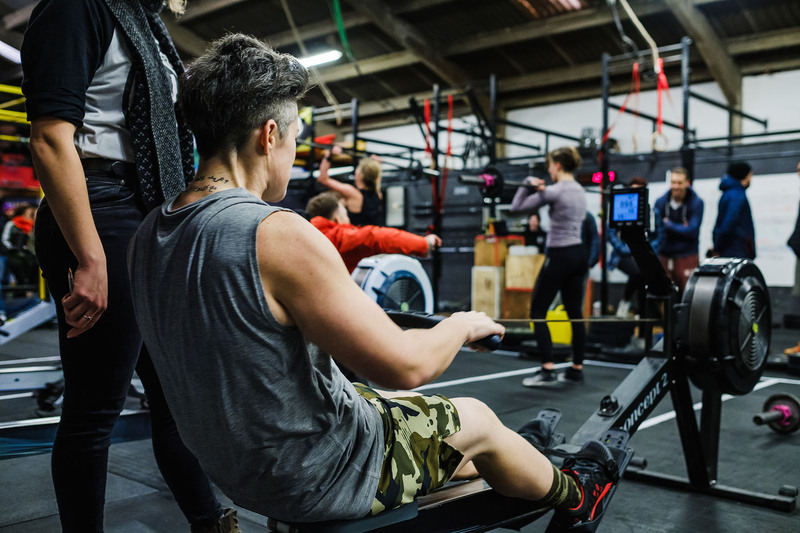 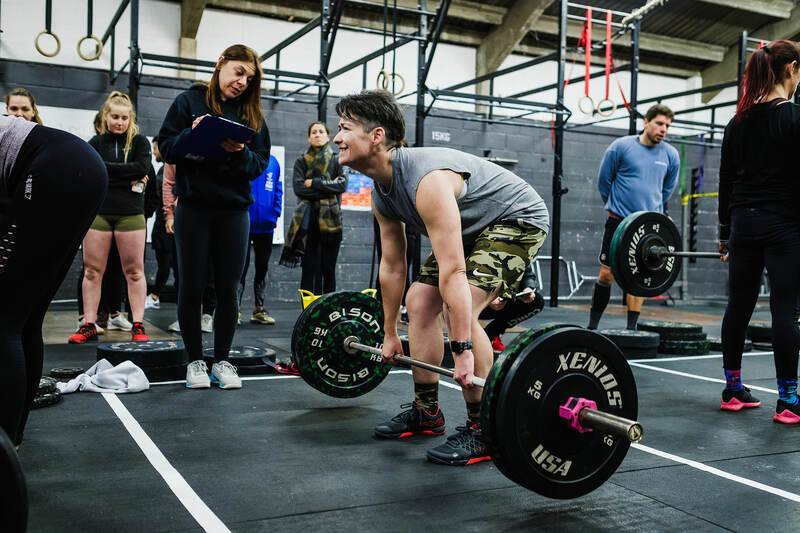 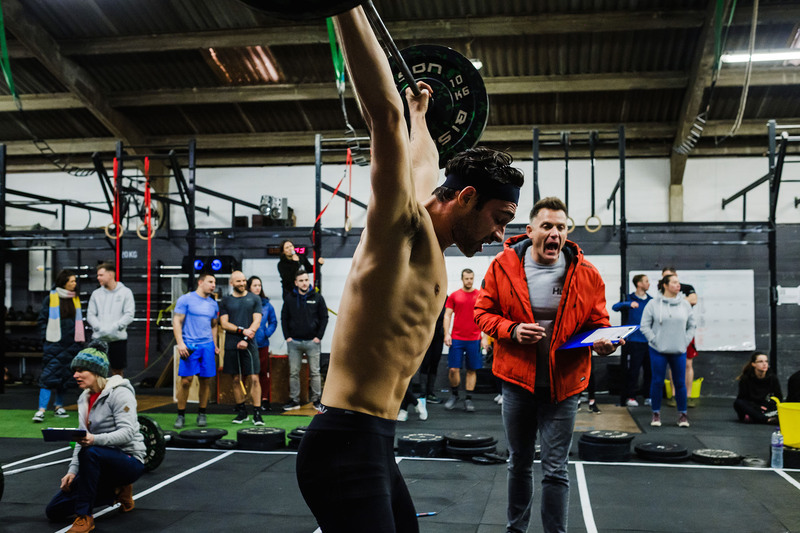 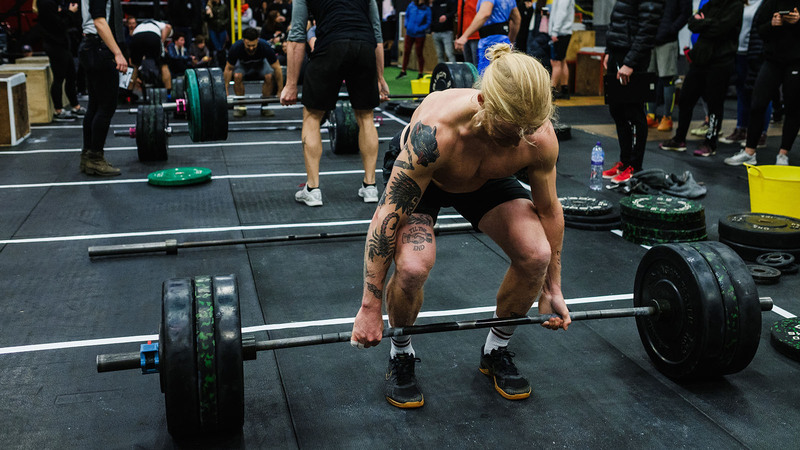 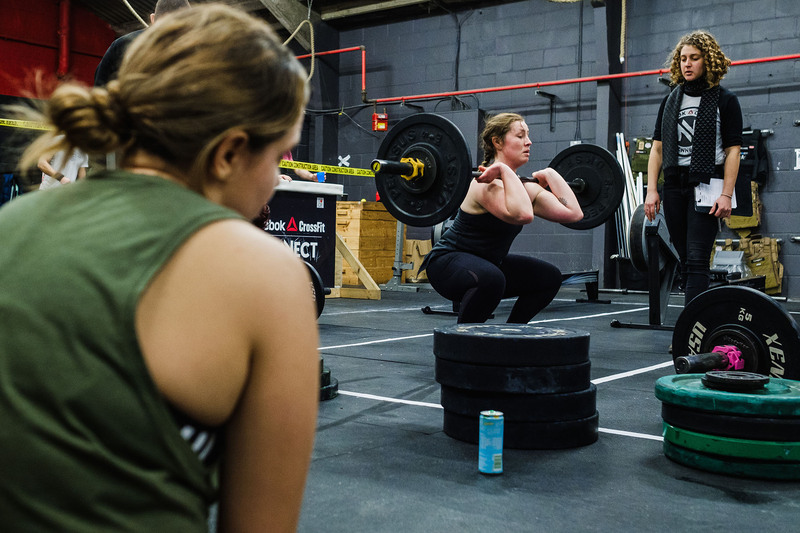 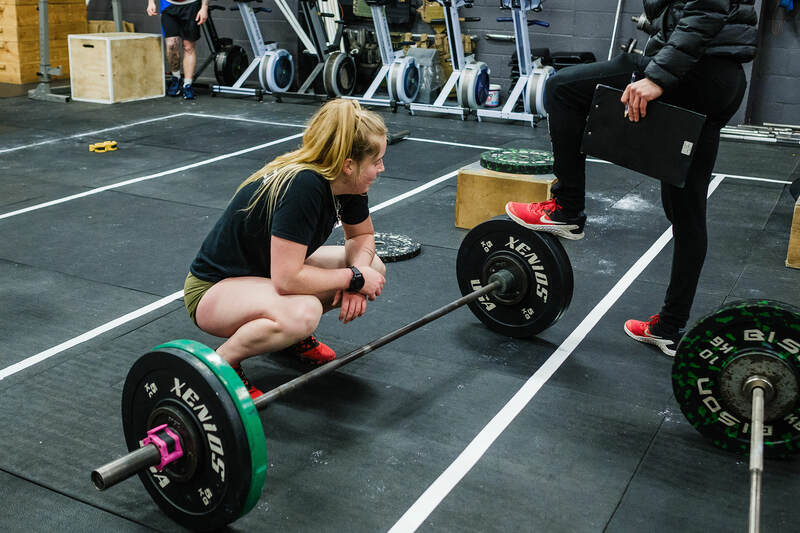 In preparation for the Open, Reebok Crossfit Connect held an in-house throwdown a couple weeks ago. 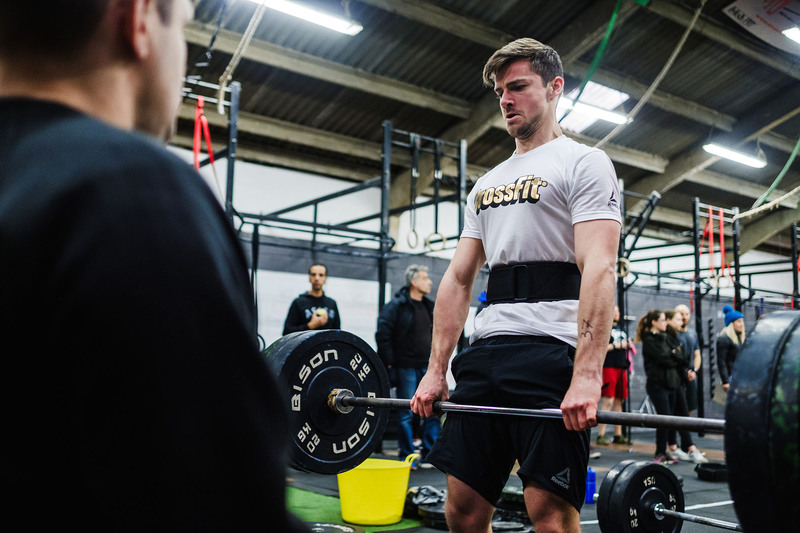 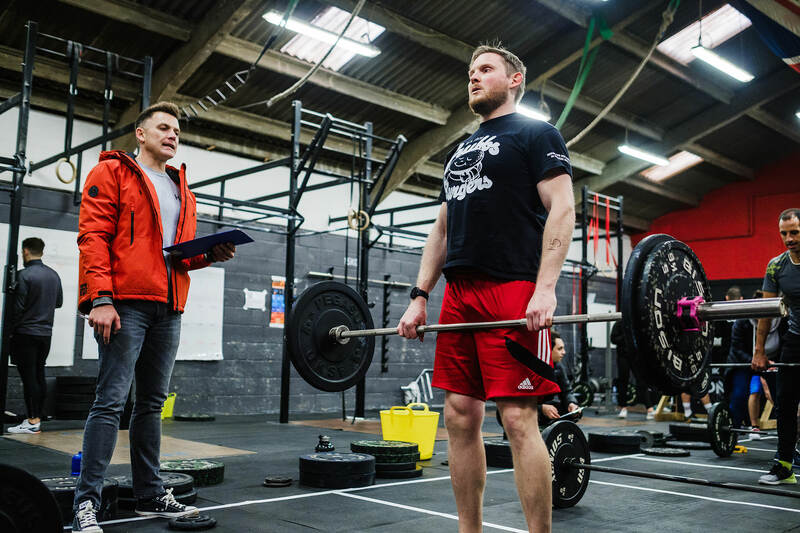 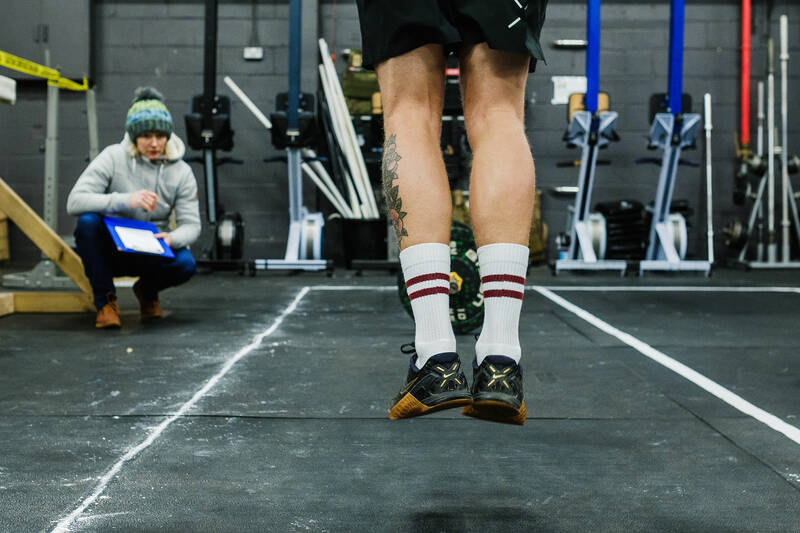 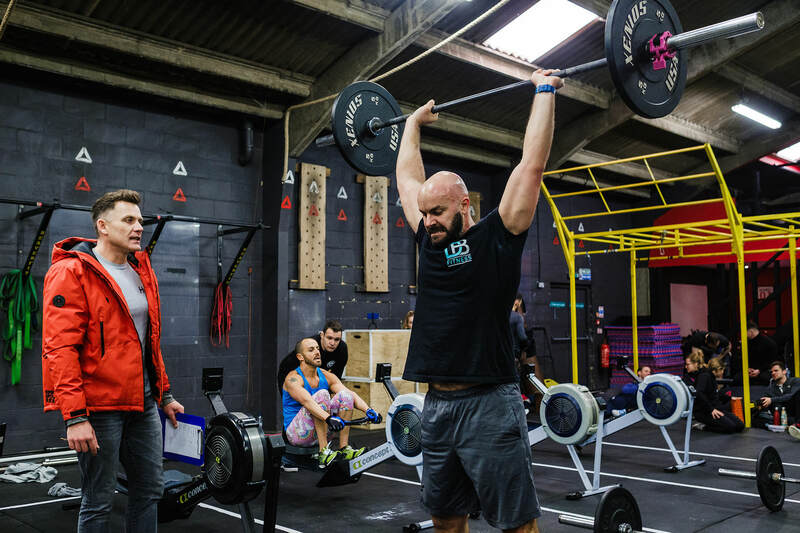 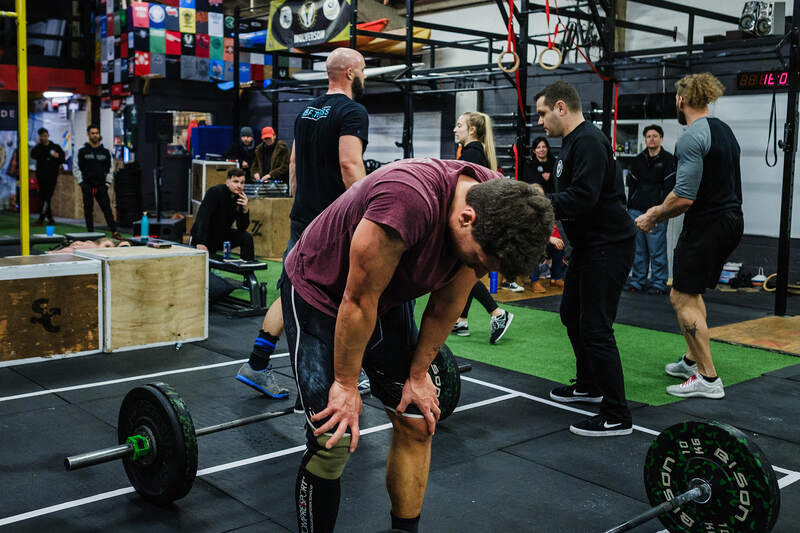 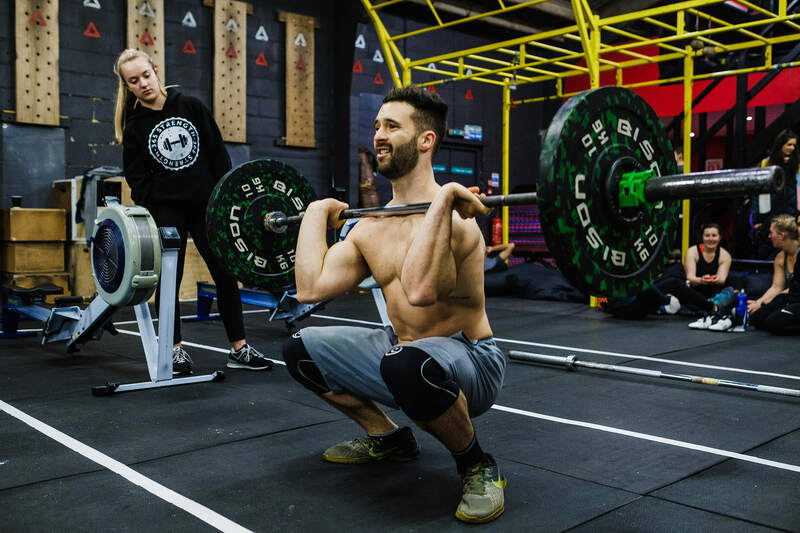 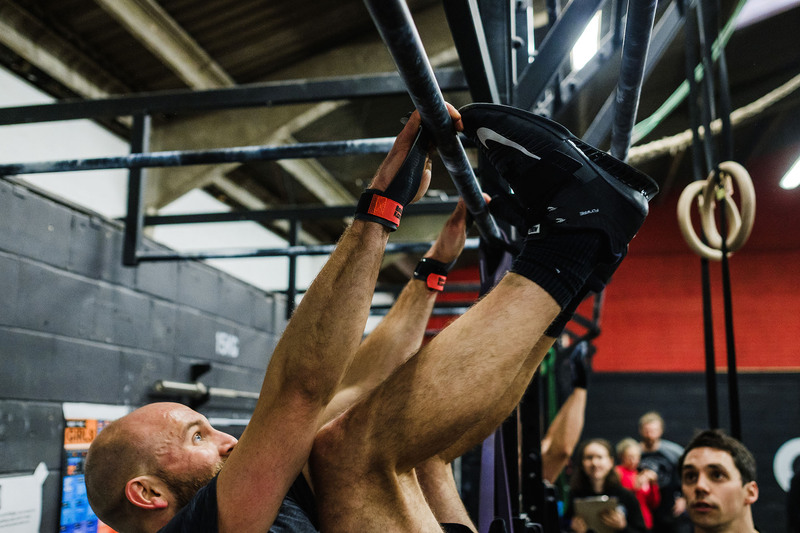 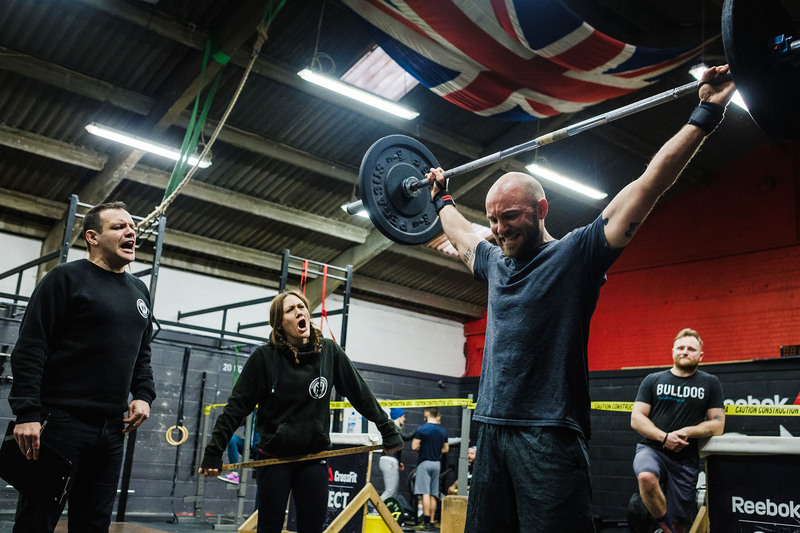 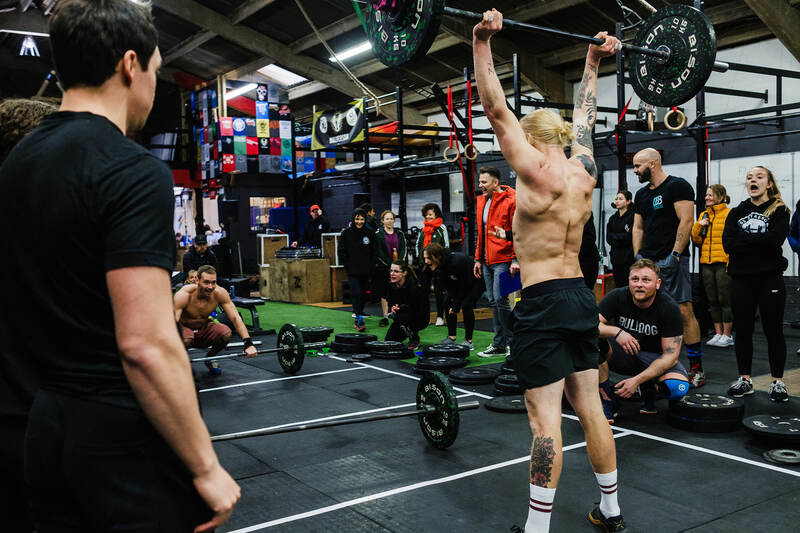 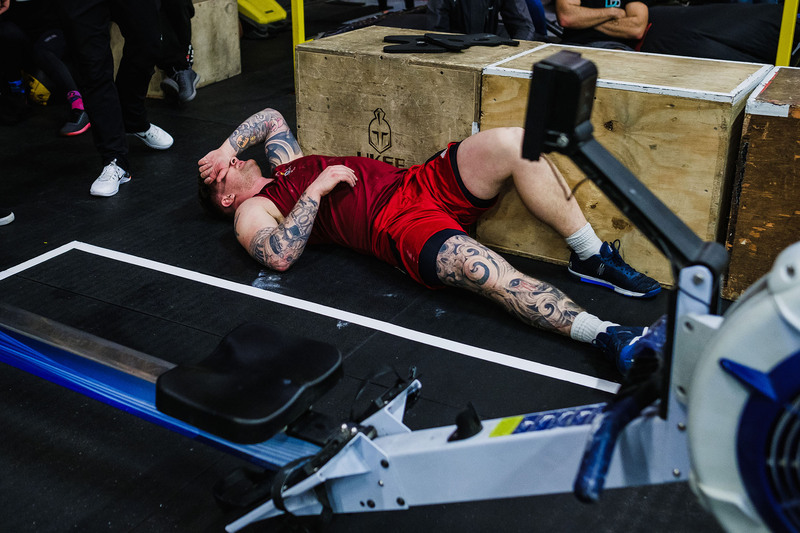 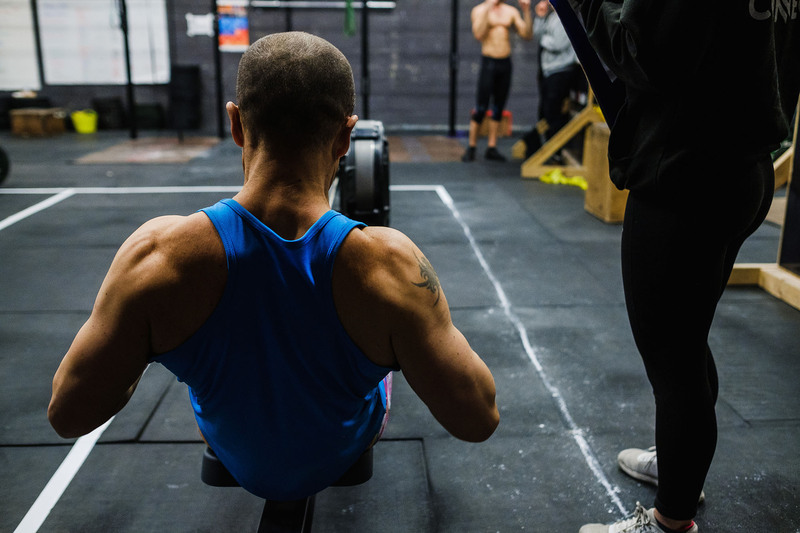 3 scaling devisions, 3 workouts for everyone taking part and a 4th for the finalists. 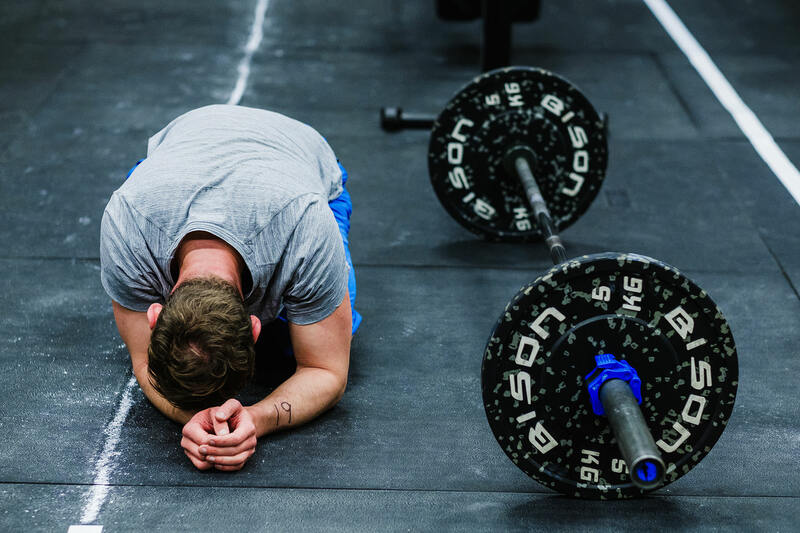 It was an intense sunday with blood, sweat and tears. 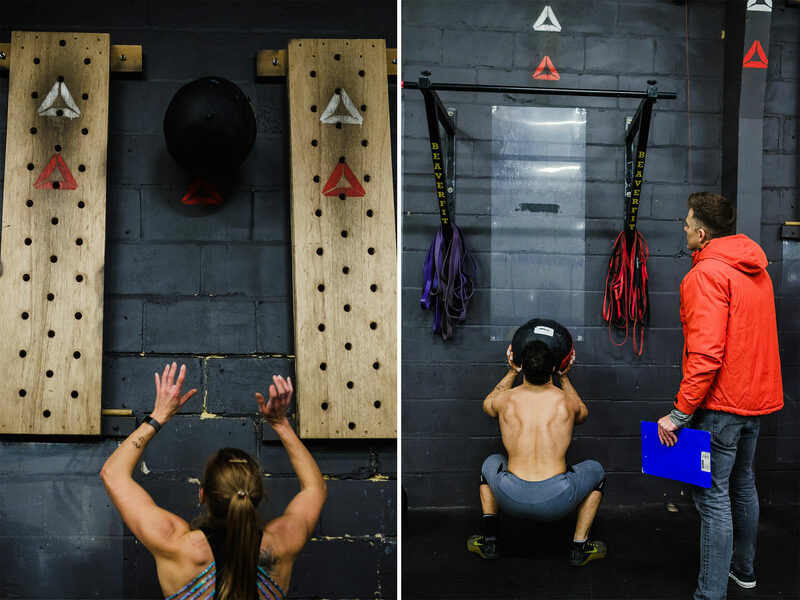 A good sunday. 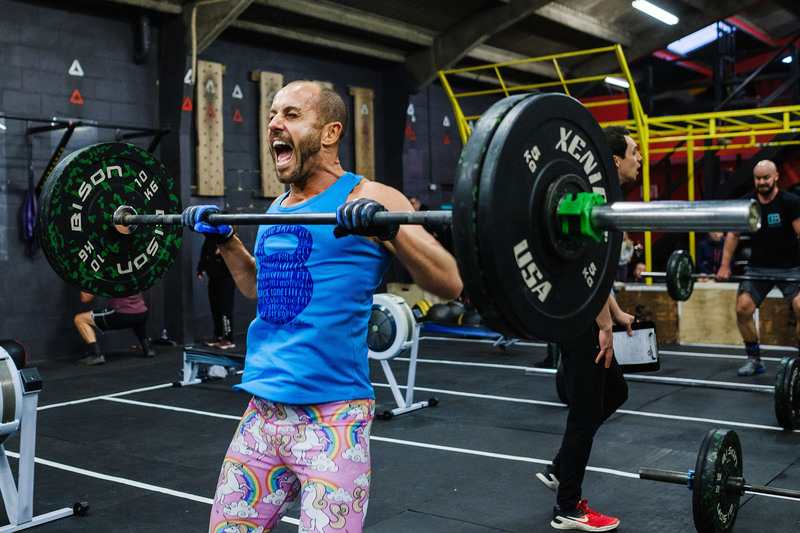 And as usual, the community feel was very strong. 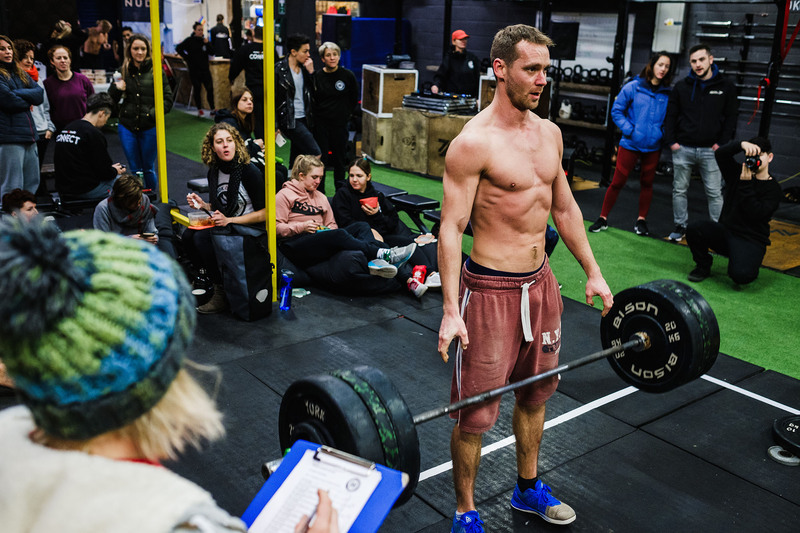 Whoever couldn’t or didn’t want to compete, came to watch, cheer and judge. 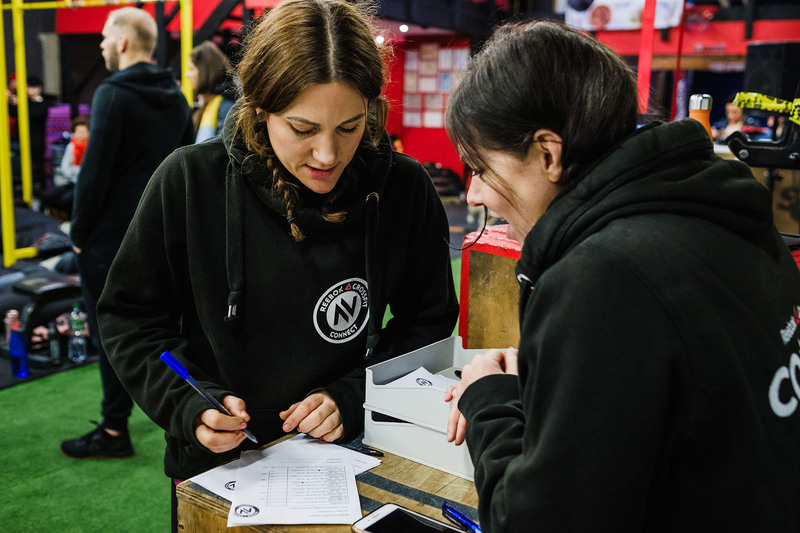 And thanks to great music from Anna C, the soundtrack was on point non-stop as well. 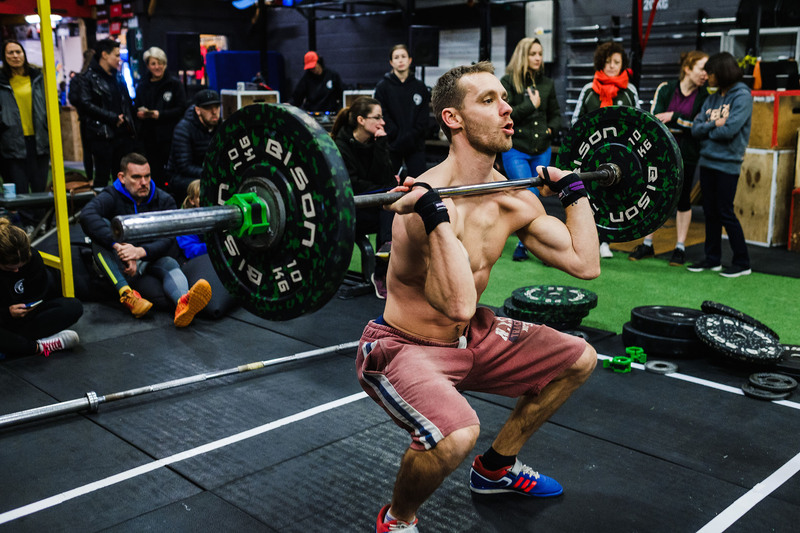 And since the Open are so close, have a look at what the workouts were last year.